We have a large and versatile range of event and wedding music, and are a unique alternative to a String Quartet. With traditional classical favourites and array of pop, jazz and rock favourites we tailor our music to your event to create the perfect atmosphere. And, if there is a piece of music you particularly like that we don’t already have, just ask! 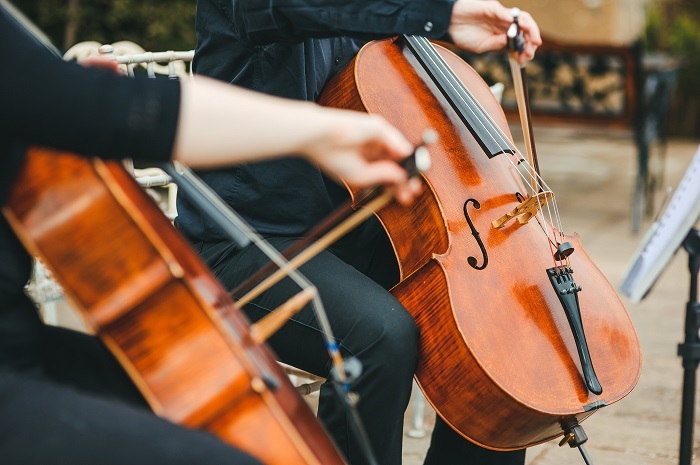 Although our sound is sufficient to fill any setting, The Cellists can create the ideal atmosphere for smaller more intimate gatherings. We are also perfect choice for venues where space is limited. 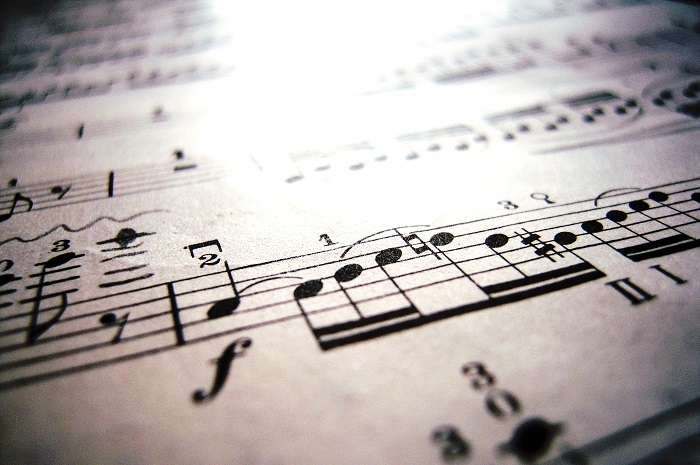 Whatever your occasion, we would love to provide you with the music you are looking for! Get in touch and tell us about your event! Sandon Hall, Staffordshire, 27th October 2016. This is your big day! 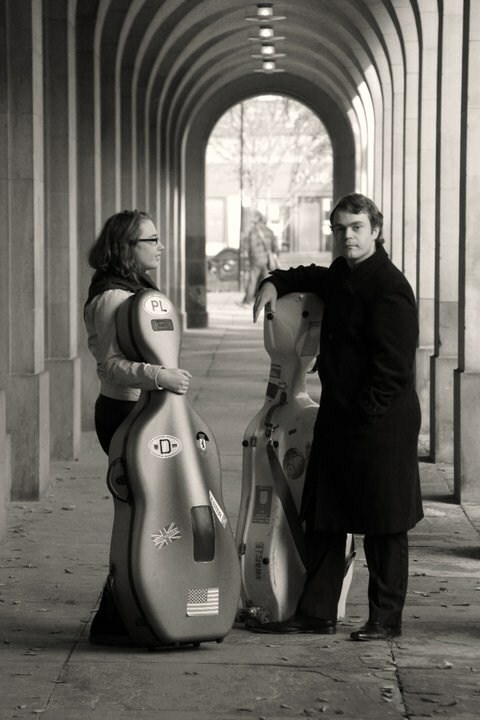 Providing a helpful and friendly service is essential to The Cellists. We will do all we can to help you have wedding music which will make your day memorable. 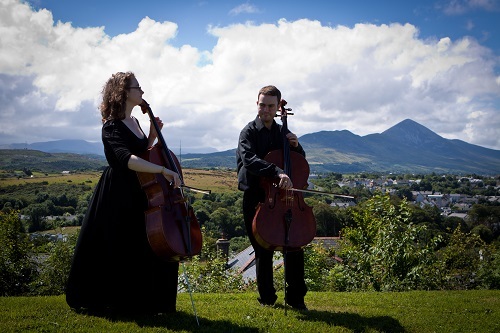 Formed in 2008 by husband and wife, Andrew and Cecily, The Cellists have performed at hundreds of weddings across the length and breadth of the UK and Ireland. Find the answers to any questions you might have, such as where we travel, how we slot into the format of your day, and what our booking process is.